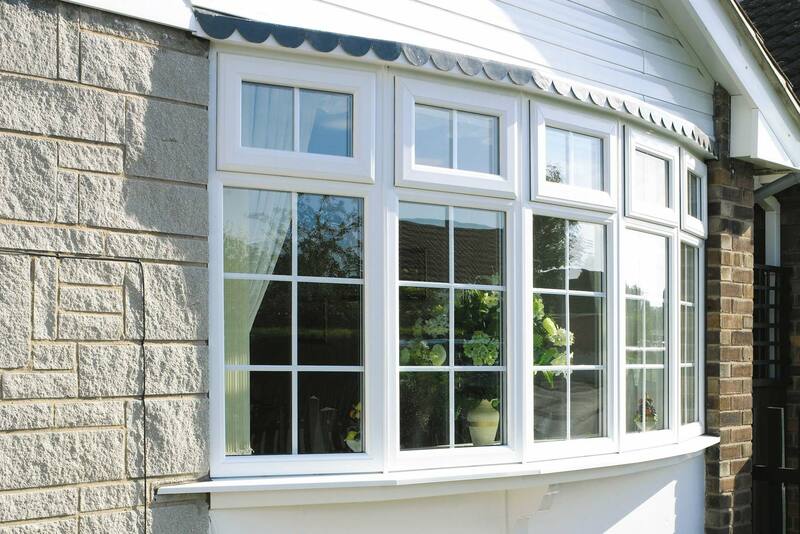 With more and more emphasis on energy conservation at the present time it is no wonder that people decide that double glazing is now a ‘must have’. Not only does it reduce heating costs but also excludes noise and offers a greater level of security to your home. Camberley Glass and Windows is a company, based in Surrey, which has been supplying double glazing locally for many years. We are a trusted company which prides itself on customer care, professionalism and attention to detail. Much of our business comes from personal recommendation, and our customers’ experiences are reflected in our testimonials and our high ratings on the Checkatrade website. We are also on the Buckinghamshire and Surrey Trading Standards Approved list of traders. You can view the double glazing options in our showroom at our offices in Camberley, Surrey, and could chat to our advisers, all of whom are qualified and FENSA registered, about your needs. We do not indulge in pressure selling, and our only aim is to ensure that we provide you with the best advice and service.